1. 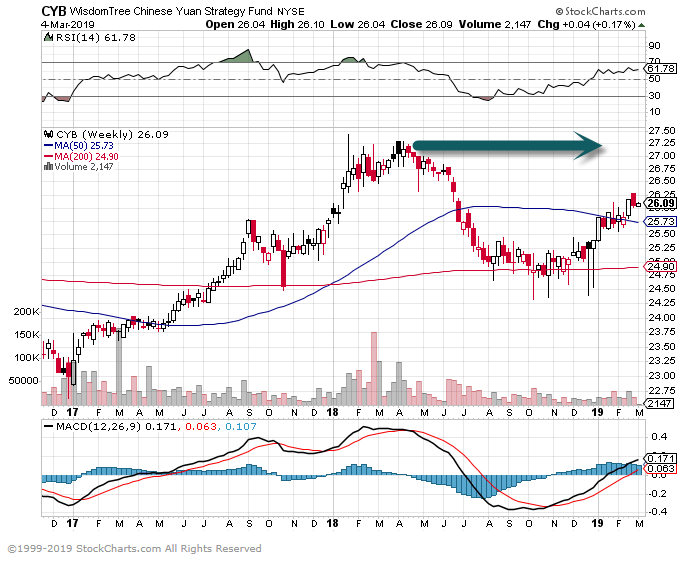 Kyle Bass-China has Stolen $2-$3 Trillion of IP from the U.S in the last Decade….The “ultimate arbiter” for China will be its Foreign Exchange Reserves. “The U.S.’ No. 1 asset, in my view, is our ingenuity, our intellectual property, our ability to innovate,” Bass tells CNBC’s Brian Sullivan. 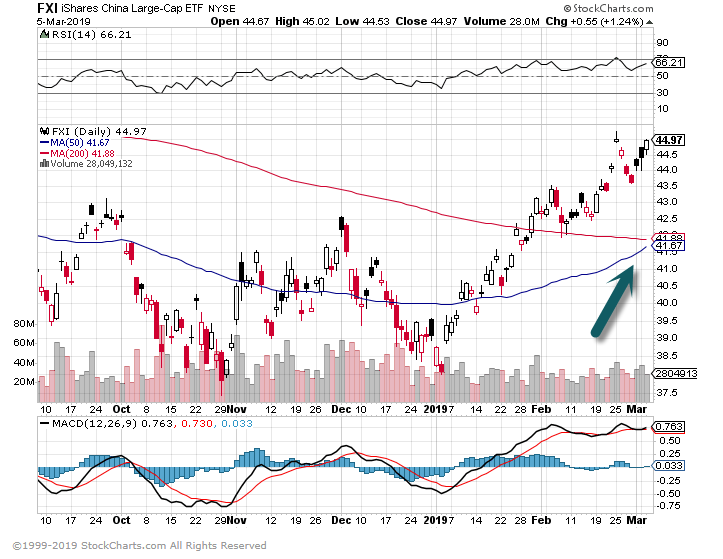 Chinese Yuan—Rally but below highs. It is hard to imagine our most recent big winners, theAmazon.com s (ticker: AMZN), Alphabet s (GOOGL), andApple s (AAPL) of the world doubling their market capitalizations in the next 10 years (a 7% CAGR). To start seeing better long-run returns, the market needs lots of new blood, he says, a fresh crop of disruptive tech companies, to come public. The good news is that some, like Uber Technologies and Lyft—and potentially Airbnb and others—are preparing to do so. S&P 20 Year Chart…2 35% Drawdowns. 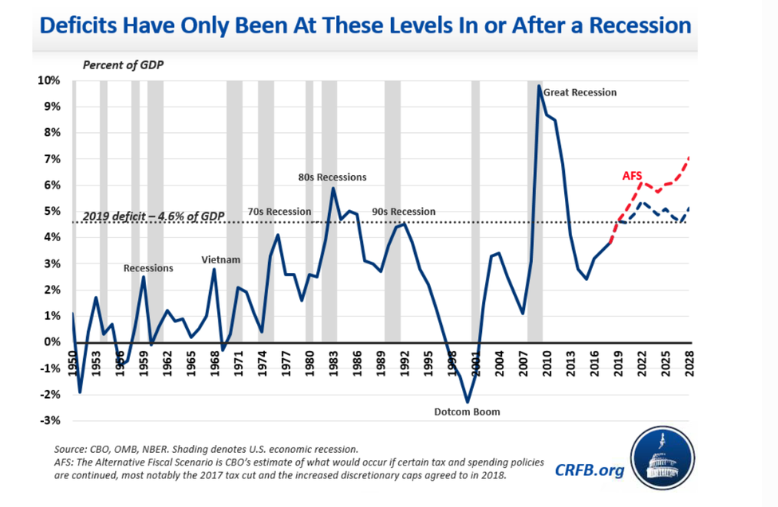 1.Deficits Have Only Been at These Levels In of After a Recession. 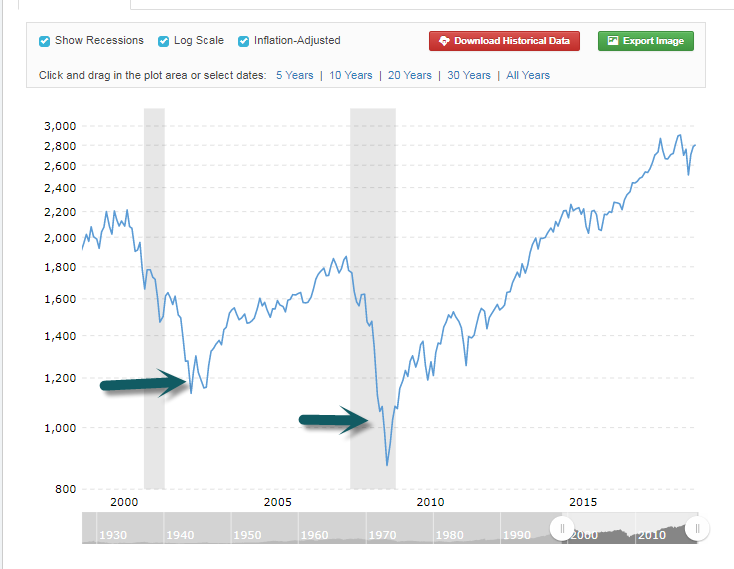 The idea is that an earnings recession would lead to a conventional economic downturn, with rising unemployment, falling consumption and even broader downward pressure on profits — but that’s not actually true, Belski said in an interview. 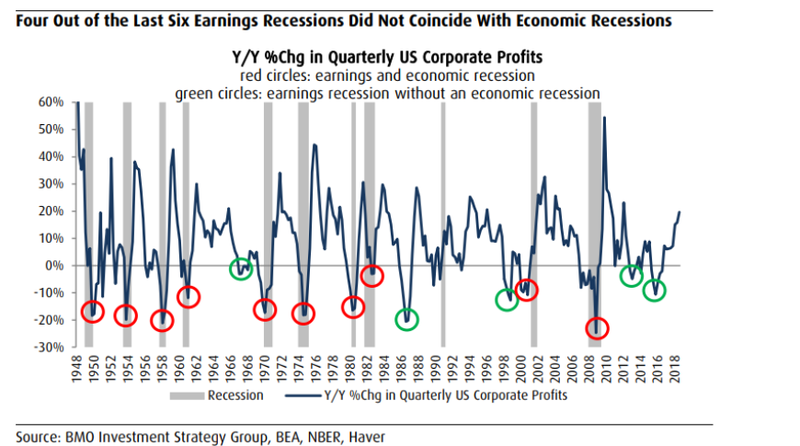 Indeed, an earnings recession has happened six times since 1987 — but a real recession has followed only twice, Belski said. 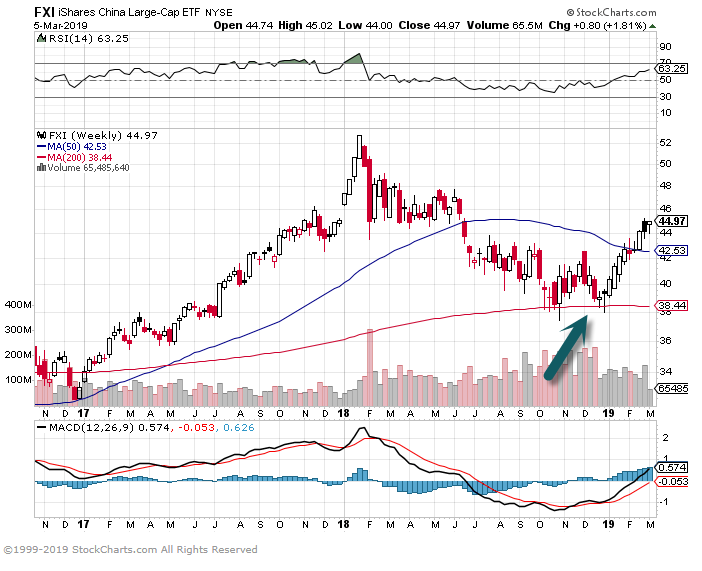 That alone should mitigate any fears that an earnings slowdown would come back to bite the market, he said. 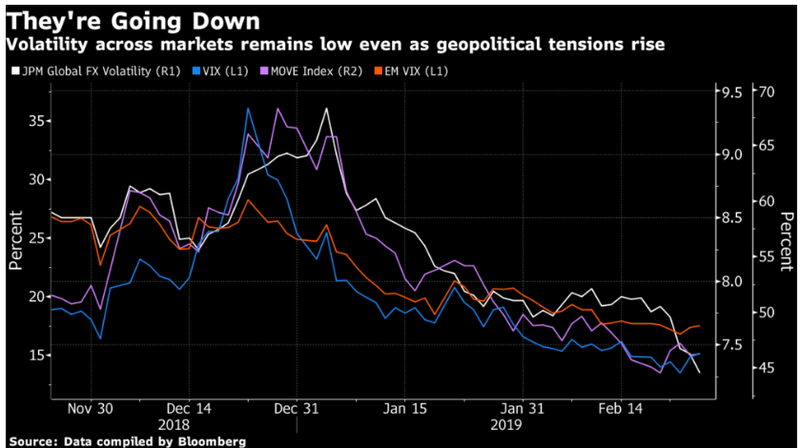 1.Volatility Across Markets Big Drop.